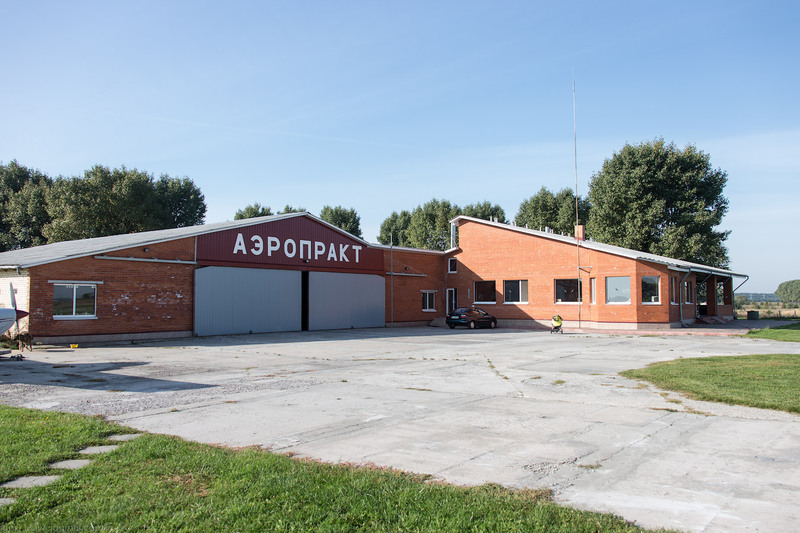 Aeroprakt company was founded in 1991 by Yuriy Yakovlev in Ukraine. Company staff includes 50 employees, highly qualified specialists, who have great work experience at famous enterprises of Ukraine, as for example Antonov ASTC." 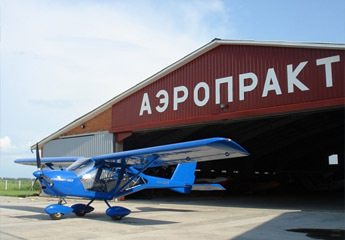 Aeroprakt A-22 'Foxbat' (have modifications A-22L, A-22L2, A-22LS, A-32, and also have amphibian variant) most popular in the world family of smallest ultralight. Type: tandem 2-seat twin engine high-wing tail dragger. Last edited by u2fly on Sat Oct 17, 2015 10:27 am, edited 19 times in total. 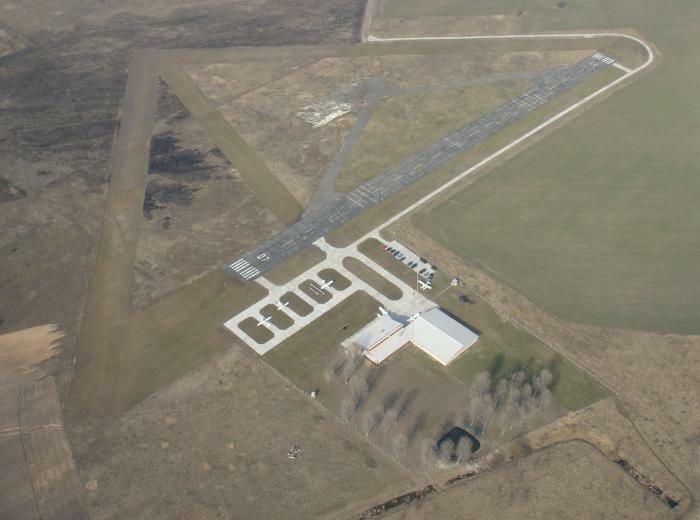 Title - Schem of airfield "Nalivaykovka"
Title - Location of runway and parking on airfield "Aeroclub Aeroprakt"
Also you can see big-dashed rectangle that are outer body of runways. Title - Schem of flight on airfield "Nalivaykovka"
Last edited by u2fly on Thu Oct 15, 2015 5:36 pm, edited 1 time in total. That looks like a really good start! Patrick31337 wrote: That looks like a really good start! If you can make improvements, do it now! Enjoy! Found that this company have small airport and very large and popular airclub for ULA pilots, so maybe scenery will be added for fully AEROPRAKT PACK very soon. Located in Nalivaykovka village near Kyiv (Kiev), Ukraine. Last edited by u2fly on Wed Oct 14, 2015 10:19 am, edited 3 times in total. I beleive the 07 rw is in the wrong end of the field it should be rw 25 unless you have a different way of doing things there.But otherwise it looks good from the picture. maybe you can give some picture how it must be or edit original test#3 files to make it correct? I am unable to help with the scenery because you made it with an incompatible version of scenery editor.My version will not open it.As for the a-24 viking you need to make two .srf file for it a cockpit .srf and a coll.srf.You have them listed in the file but do not have them in the .zip file.You also have to work on the .dat file more and try to make that big propeller more transparent in the cockpit view.But the good news is that I was able to fly it in the scenery you made.And the scenery needs to have Taxiway or runways rectangular regions added to the taxiways so those big red letters saying unpaved field go away. Try Aeroprakt A24 Viking (test #4) and give feedback!